Welcome to my world! I dream in paper! Not the kind that fills your mailbox, but paper that is printed, curled, colored, leafed, cut, torn, and turned into something that makes you want to take a closer look. I find inspiration everywhere - nature, patterns, old furniture, stamps, forgotten paintings and pictures covered in dust. 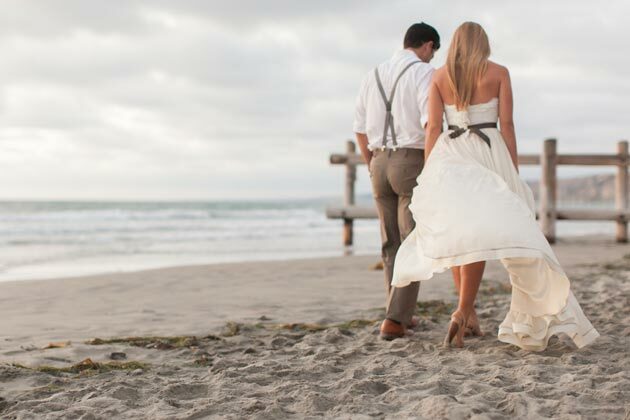 I also find so much inspiration in your story, your journey, and what you envision for your special day. I am excited to share my adventures through this blog and hopefully one day soon I can share in your adventure too! 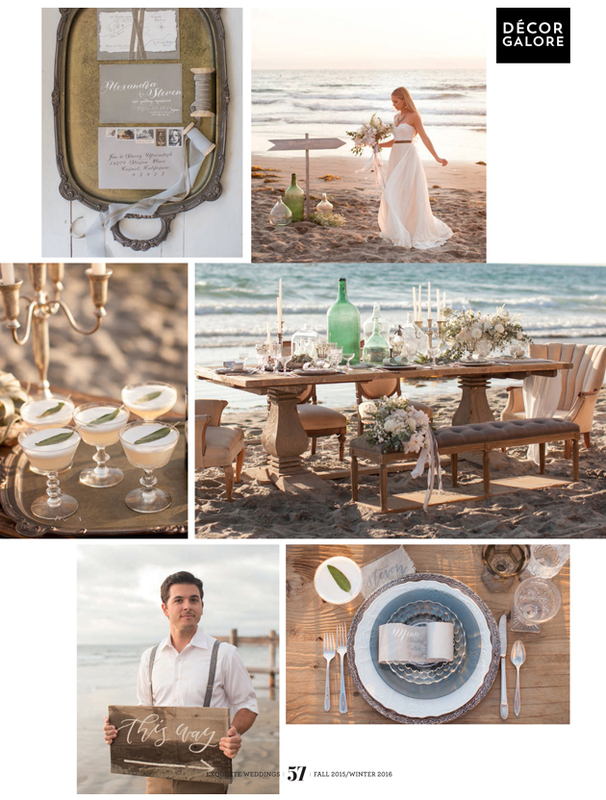 I was so excited to be a part of an amazing photoshoot put together by Luxe Events and featured in the newest Exquisite Weddings Magazine. 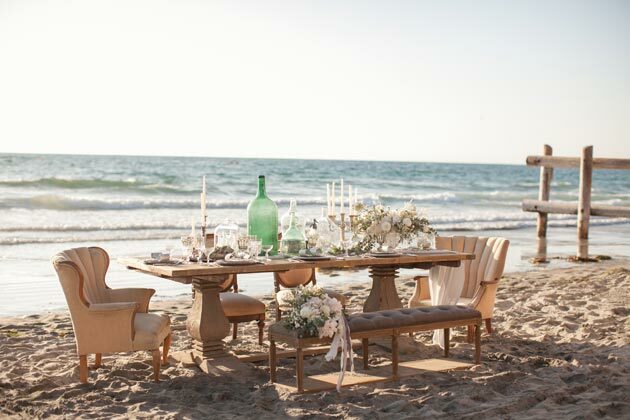 The scene was set on the beach at La Jolla Shores with a table filled with vintage bottles, seashells, and gorgeous florals by Root 75. If you don’t know me I am slightly obsessed with seashells, bottles, vintage salt and pepper shakers and any tiny antique object that seems to hold stories in its worn edges and chipped paint. 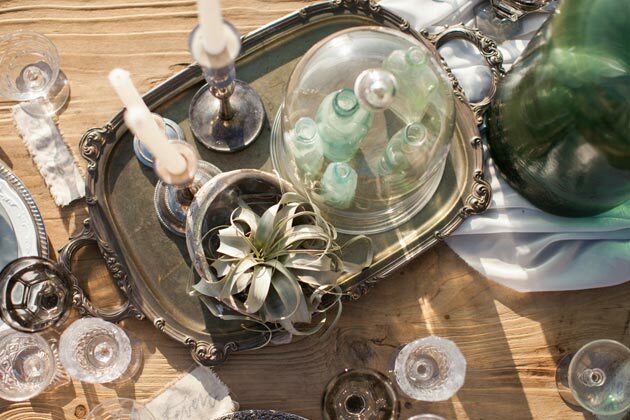 So this table was filled to the brim with details I love. 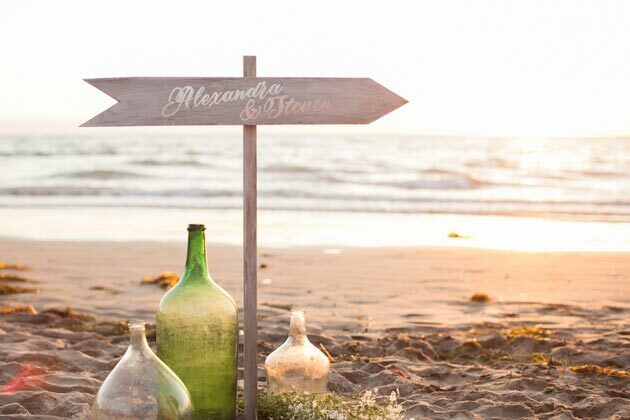 I was excited to add a few finishing touches from invitations with vintage stamps and velvet ribbon to curled menus and a gold leafed directional sign stuck in the sand. There are two things I love to make – custom wedding maps and gold-leafed signs. 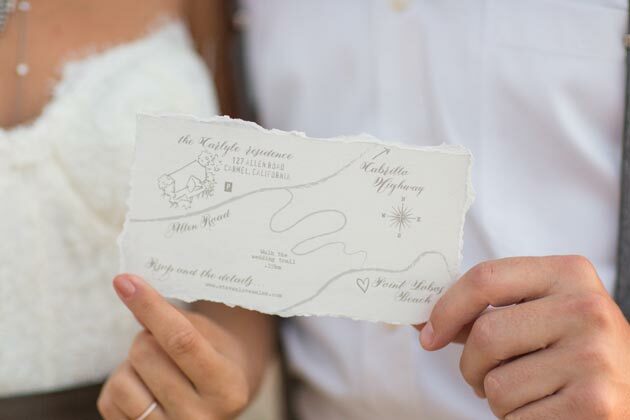 This map was short and sweet but a perfect addition to the invitation suite to help the guests find their way down the path to the beach. And this sign – I just love how it turned out. 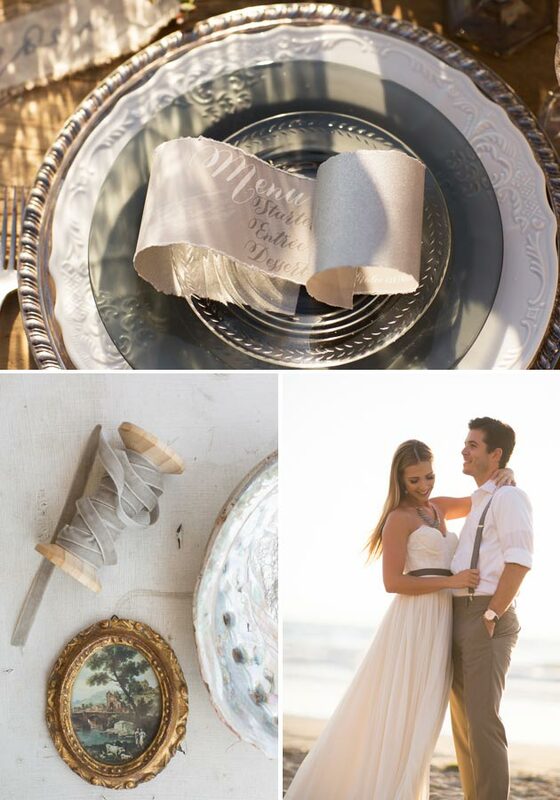 I gave the wood a vintage white wash and then hand gold-leafed the bride and grooms names on the wood. 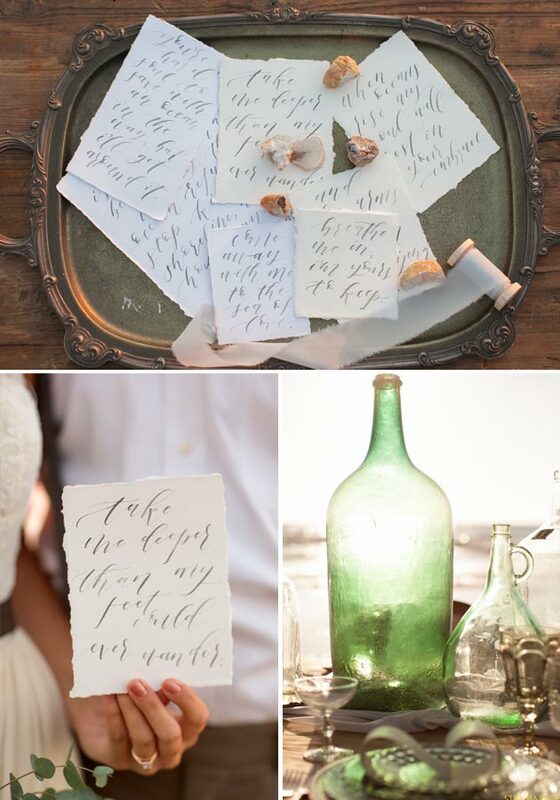 Twinkle and Toast added her gorgeous calligraphy with love letters and place cards. 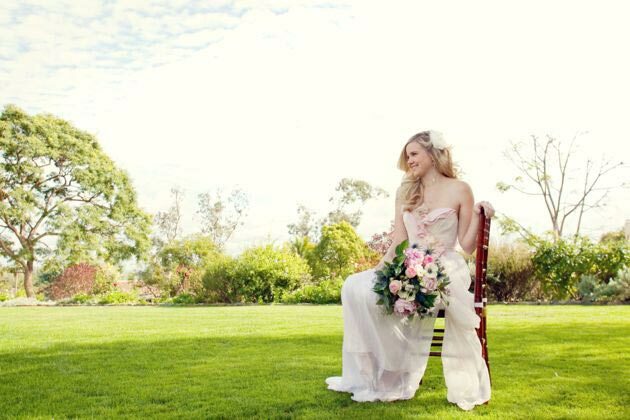 A photoshoot that is near and dear to my heart was recently featured on The Bride Suite blog and I wanted to shed a little more light on all the prettiness. Suzanne from Shewanders Photography found this amazing pink dress by Claire La Faye and decided we needed to plan a shoot around it. 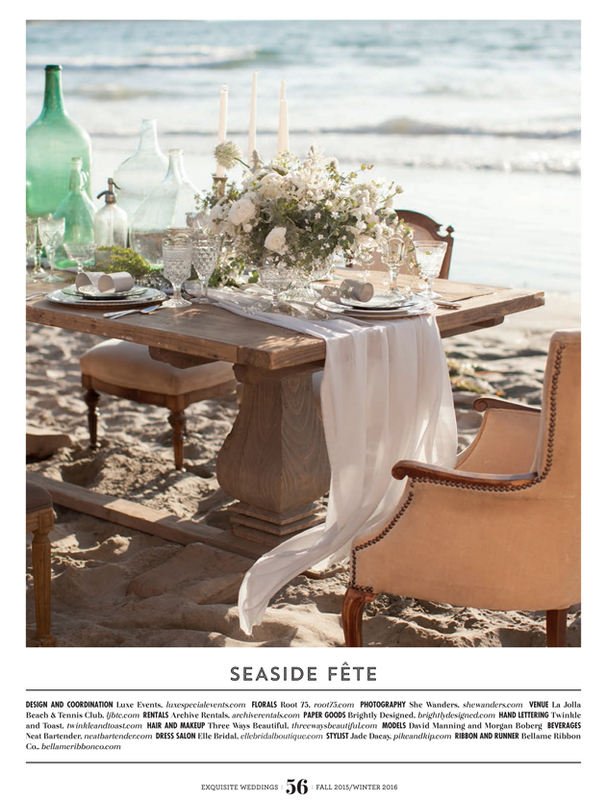 We scoped out the perfect location at the Inn at Rancho Santa Fe and an idea took flight. From the minute I saw the tree I knew I had to fill it with paper. 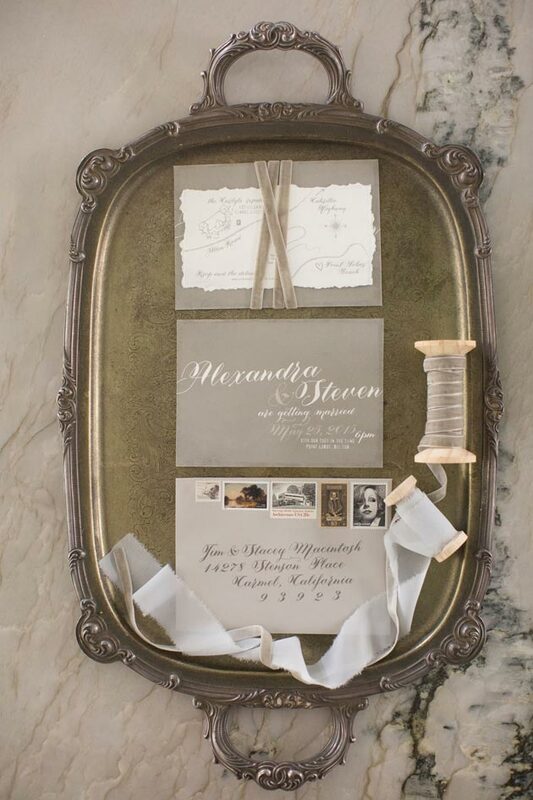 I am a sucker for vintage frames and have quite a few hanging around so they became the focal point for the backdrop. I hand cut words, silhouettes and hearts to “float” in the frames, I loved them so much that they found a home on my mantel for quite some time after the shoot. I also took on the task of designing the table which I must say was a lot of work, but who doesn’t love to shop for pretty things!! I found gorgeous plates and wine glasses at Anthropologie and filled in with more frames and my great-grandmothers silver. Paper played a huge part in the design of the table. 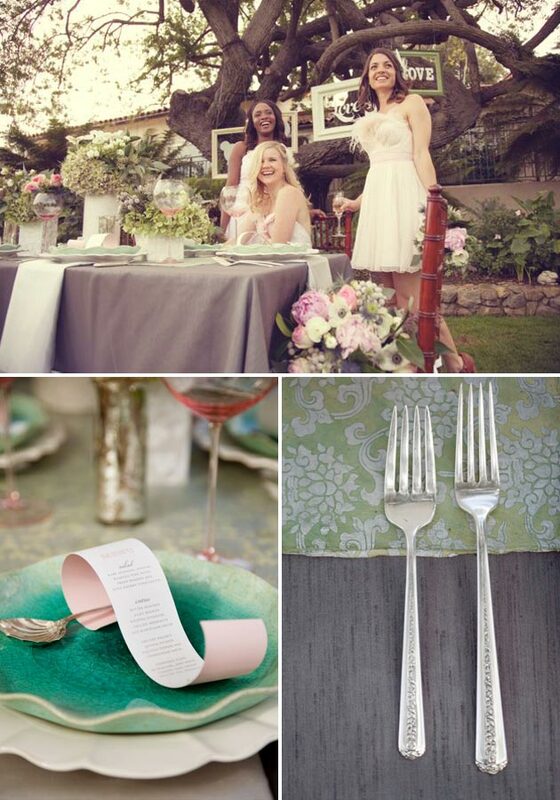 I topped the linen with a paper runner and wrapped the vases in gorgeous printed paper to soften things even more. 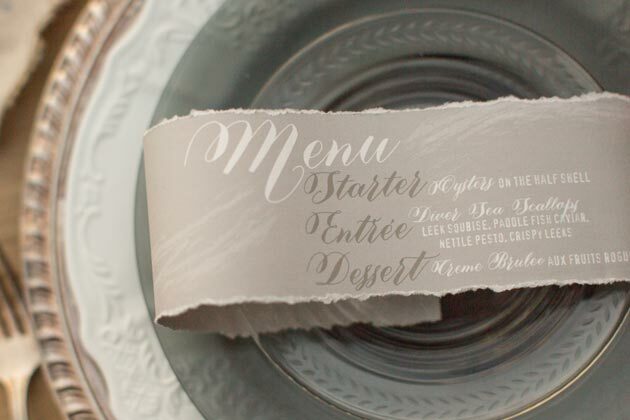 I wanted something dimensional on the plates so I created a scrolled menu and placed it with an antique soup spoon. 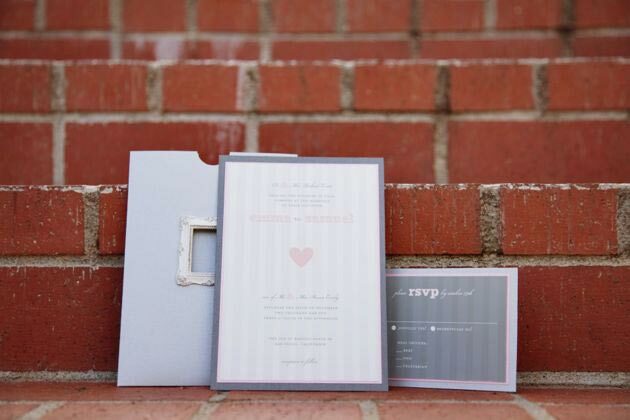 The invitation was a fun piece that brought in soft stripes and a metallic pocket with a framed window to showcase a simple heart when the invitation is first removed from the envelope. 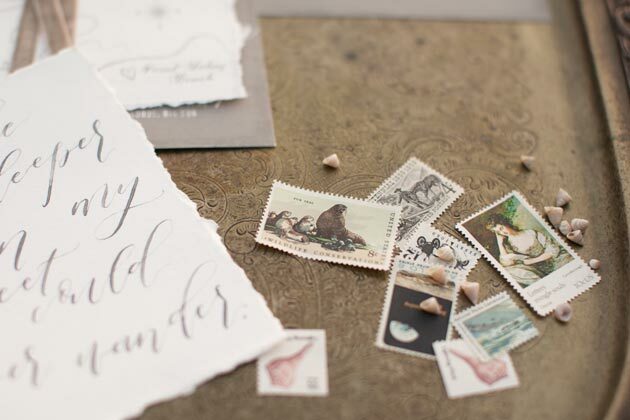 Topped off with some of my favorite vintage stamps it all added to the “pride and prejudice” feel of the shoot. Also, to add to the fun day, my sister Ashley was a bride for the day (the blonde)! 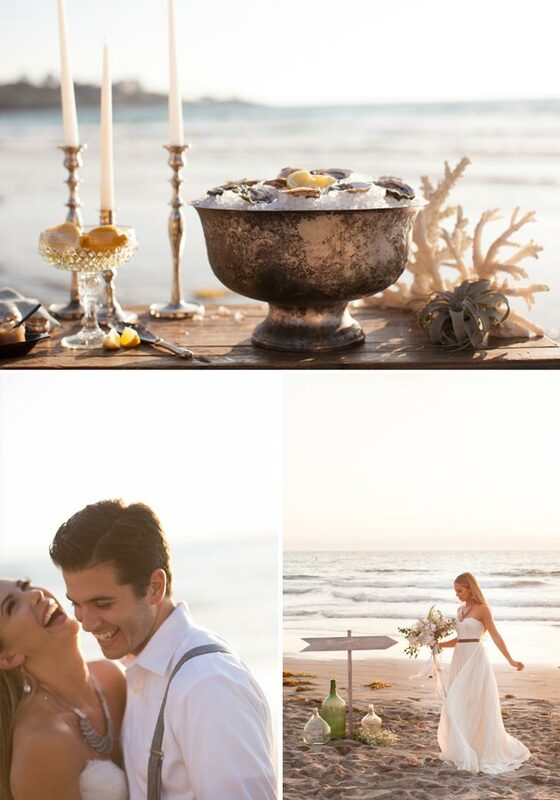 Enjoy the amazing photos and check out more of them at The Bride Suite! This past week I got together with a great group of industry friends for a Halloween inspired photoshoot. 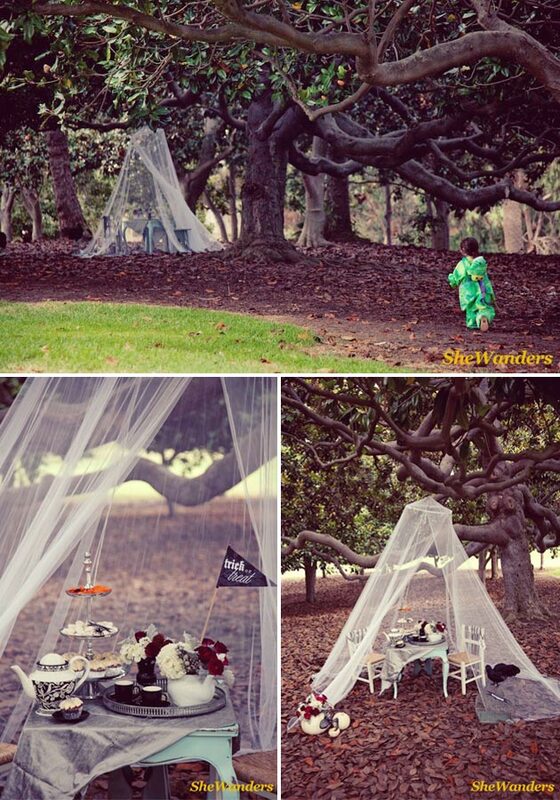 We met in Balboa Park amongst these amazingly eerie trees to set up a tea party for some little guests. 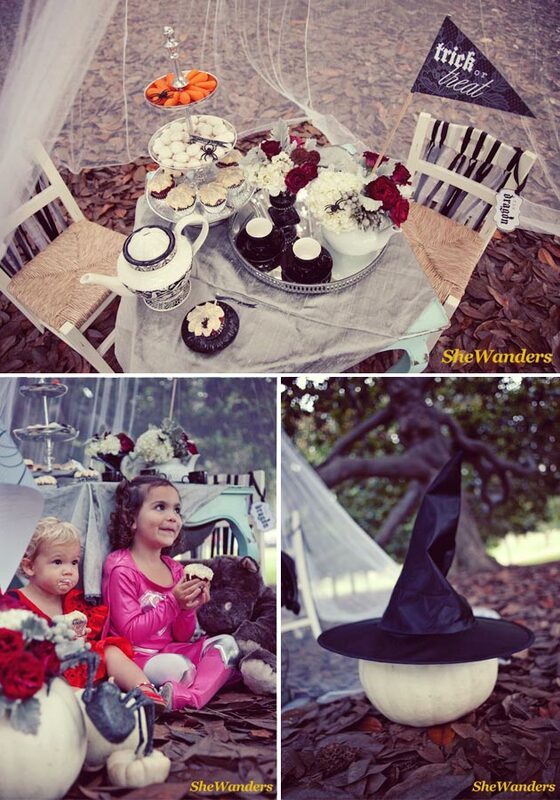 Jenny and Cara from Luxe Special Events set the stage with whimsical decor and yummy treats. Cake provided cupcakes that we decorated with paper flags and tombstones along with florals by Sharon from Organic Elements. 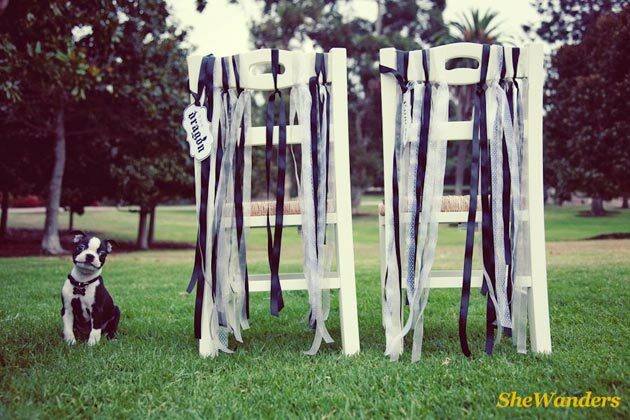 All of it was captured perfectly by Suzanne and Mike from Shewanders Photography. 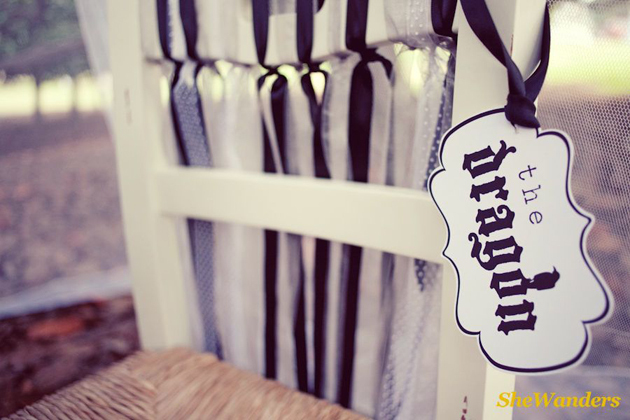 Chair signs designated seats for princesses and dragons coming to the teat party! 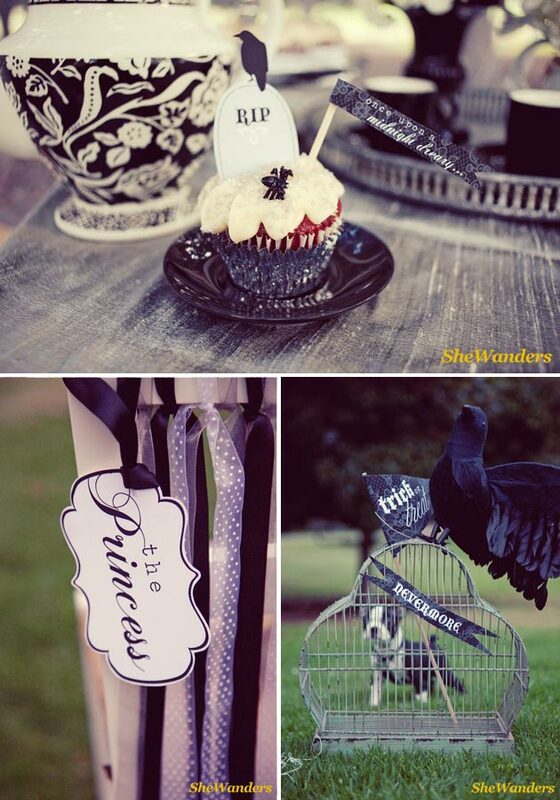 Other items I created were cupcake tags, flags and banners. 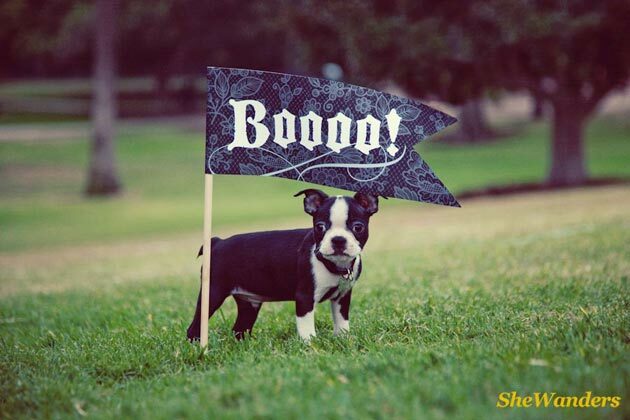 The flags, signs, and cupcake tags couldn’t hold up to the most adorable addition to the shoot! We had to steal this puppy from a man passing by because she was so adorable and perfectly matched our black and white color scheme. She had so much fun running around and playing with the props. If only she had fit in my pocket (she almost did!) I would have brought her home! 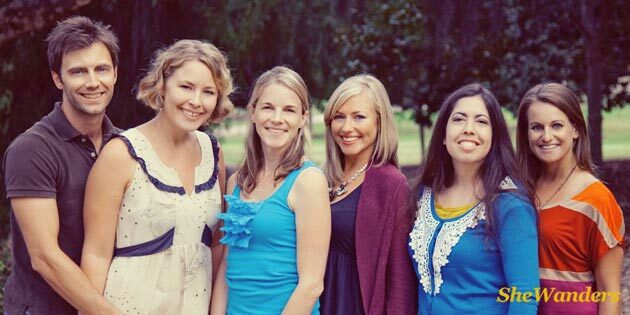 The team……Mike, Suzanne, Me, Jenny, Sharon and Cara! 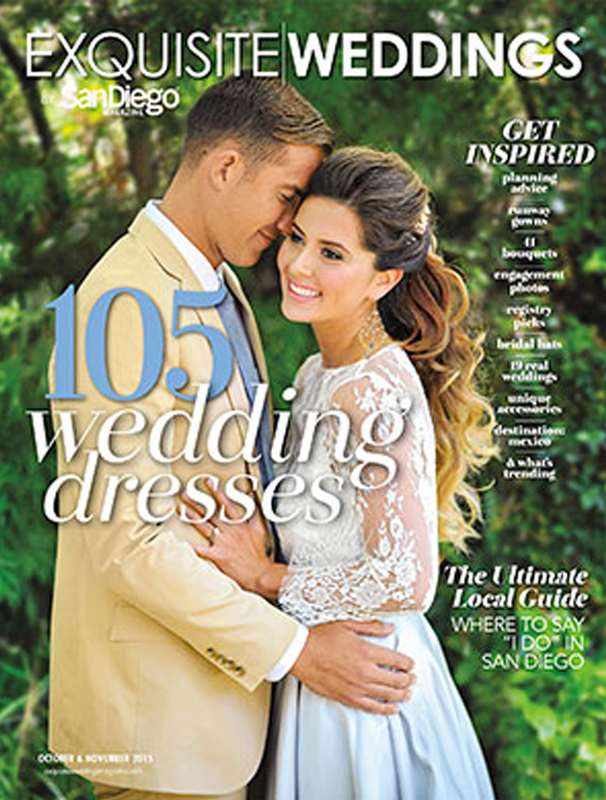 I’m excited to have 3 projects featured in the new issue of San Diego Style Weddings magazine! Be sure to pick one up so you can see all the pretty details! 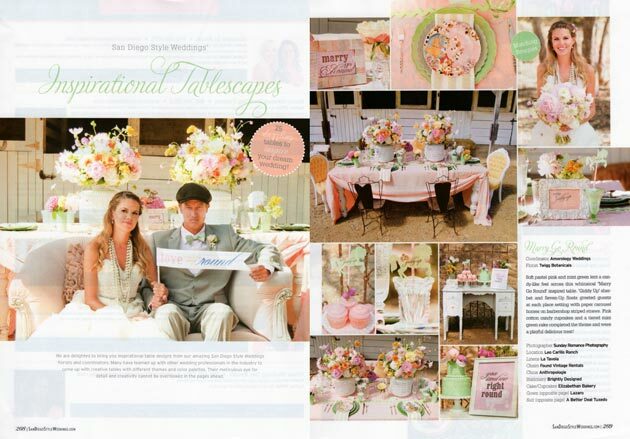 A tabletop full of gorgeous colors, carousel horses and pretty signs. 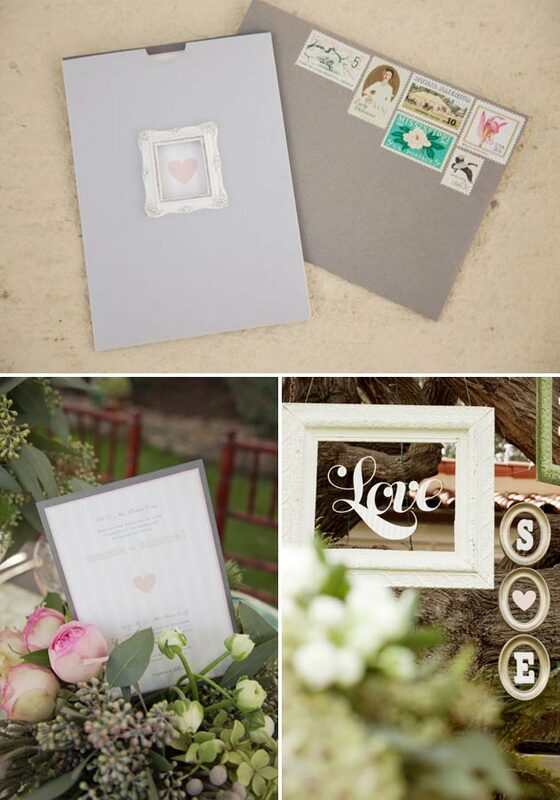 Amorology Weddings asked me to create the custom paper details for this lovely display. It all came together so beautifully! 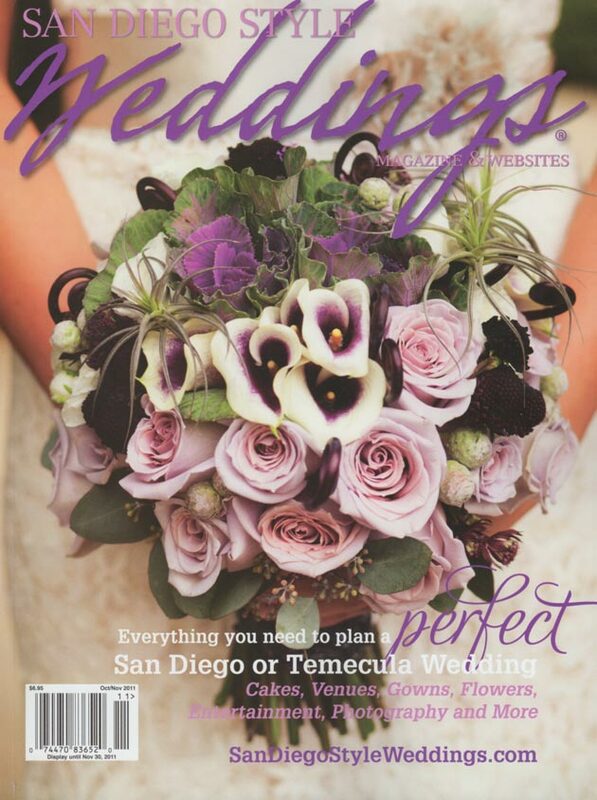 Jenna and Nick’s gorgeous winery wedding was also featured in this issue. 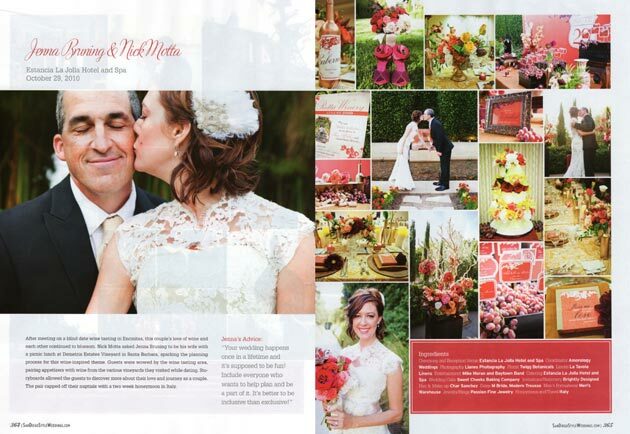 They both share a passion for wineries which translated into every detail on their wedding day. 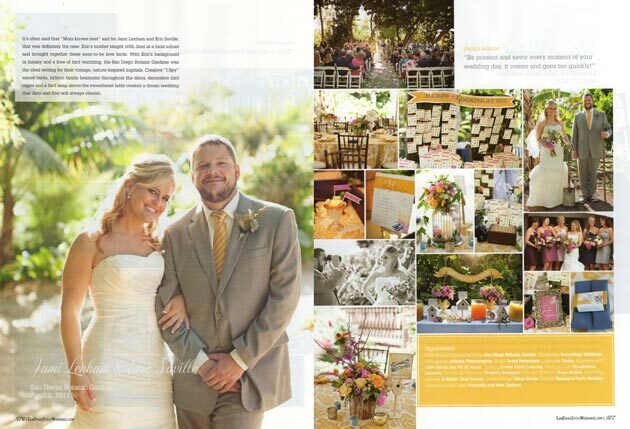 Jami and Eric’s vintage affair at the San Diego Botanical Gardens was filled with paper! 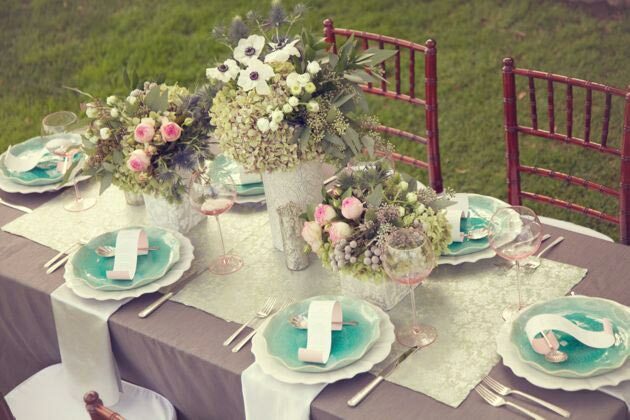 Every detail from the invitation to the “sweet nectar” banner over the drink table was handmade to represent the couples love for nature and sweet details.